WHAT? It’s HOW many days until Christmas? Yep – it’s that time of year and it’s beginning to look a lot like it, too. What time, you ask? Time to get serious about making all those hand-crafted gifts you swore in January that you would be making this year. Let’s be honest, we all do it. Every. Year. Well, let this be the year that you make good on those intentions. How can you do it? Well, let me help. HANDCRAFTED – Take this chance to create a personalized gift for that lucky recipient by customizing one of the great kits from Stampin’ Up! or one of the Memories and More scrapbook albums. What a great gift to receive, a pre-made photo album waiting for me to drop in my photos from Instagram and FaceBook. The possibilities are ENDLESS!! KIT IT UP! 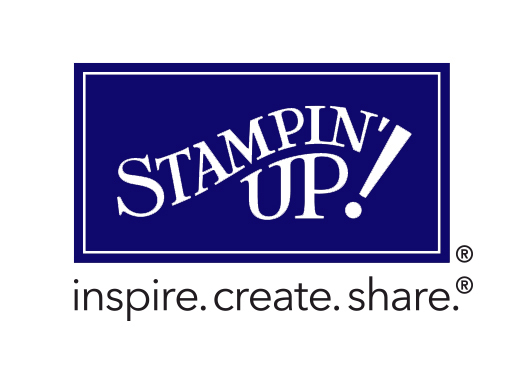 – Another way to enjoy the great kits from Stampin’ Up! is to gift them. Here’s what you do. Order a kit for each of the friends on your list, and one for you. Invite all of your friends over for a Girls Night Out. At the end of the evening, you have given your Christmas gift to your friends, and you have had a great time together. Time well spent laughing with friends and making memories is priceless. PLAN AHEAD – The third and easiest way to infuse hand-crafted charm is to actually hand-craft part it. Starting this early, you will be able to knock out hand-crafted Christmas cards and have plenty of time to spare. And, as a bonus, if you send hand-made cards, you will get a pass on the declaration that ‘this Christmas was going to be 100% hand-crafted’. At least you cards will be. Be sure and check out the new Holiday Catalog (available here). In there, you will find an awesome ‘watercolor’ Christmas card kit and other supplies to help you put a little jingle in your step. And, just for the record, there are 146 days until Christmas on August 1. Keep on Dreaming (in Color)!